The Bagdasian family opened Adam’s – the Place for Ribs in 1981. The original location in Edgewater, Maryland, has been owned and operated by the family as a neighborhood restaurant since 1965. 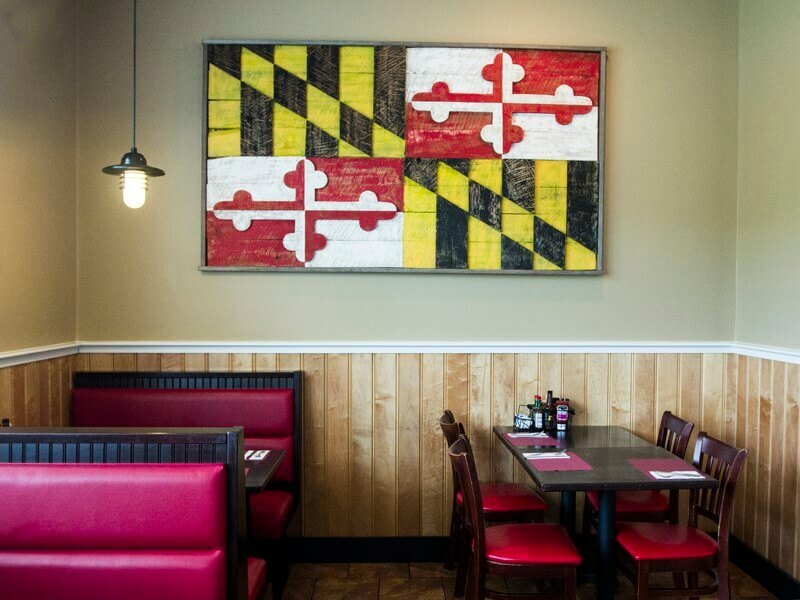 Since then, Adam’s has opened five more locations in Severna Park, Annapolis/Eastport, Prince Frederick, Kent Island, and Fruitland/Salisbury. 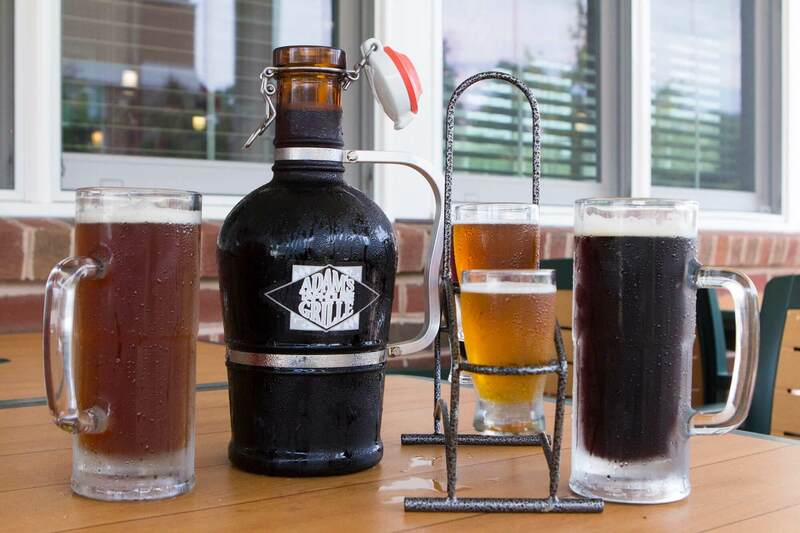 Since we opened our doors in May 2009, Adam’s Taphouse and Grille has been serving great food, drinks and good times on Kent Island. 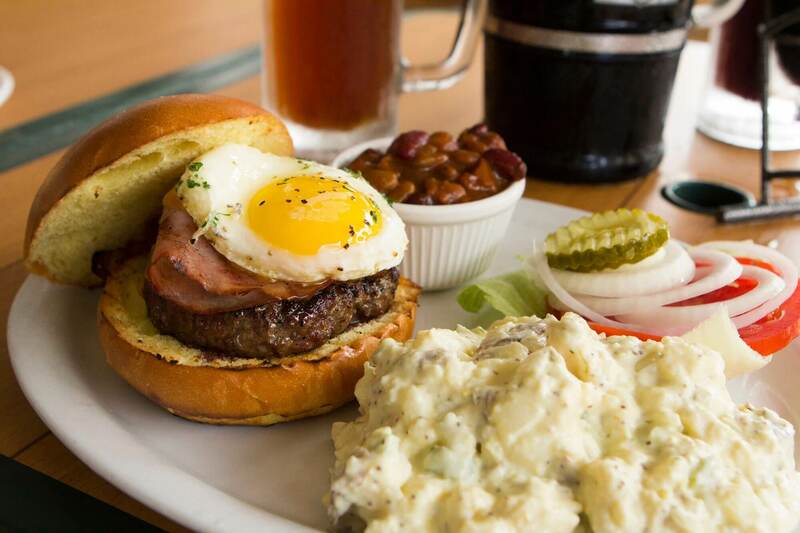 Adam’s has everything that the Kent Island community craves in a restaurant. 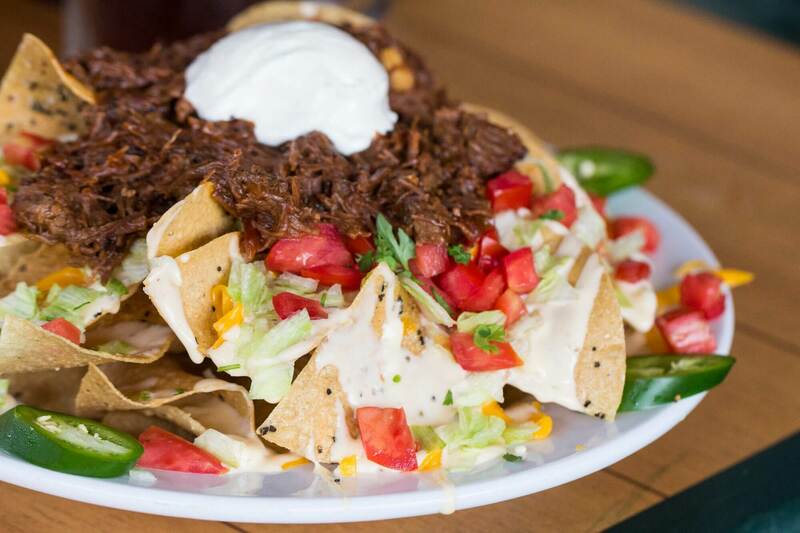 It is a family-friendly bar and grill. Looking to go on a Friday date night? Or for a place to take your grandmother for Sunday dinner? Or to stop in after the local ball game to catch supper? Adam’s is the place. 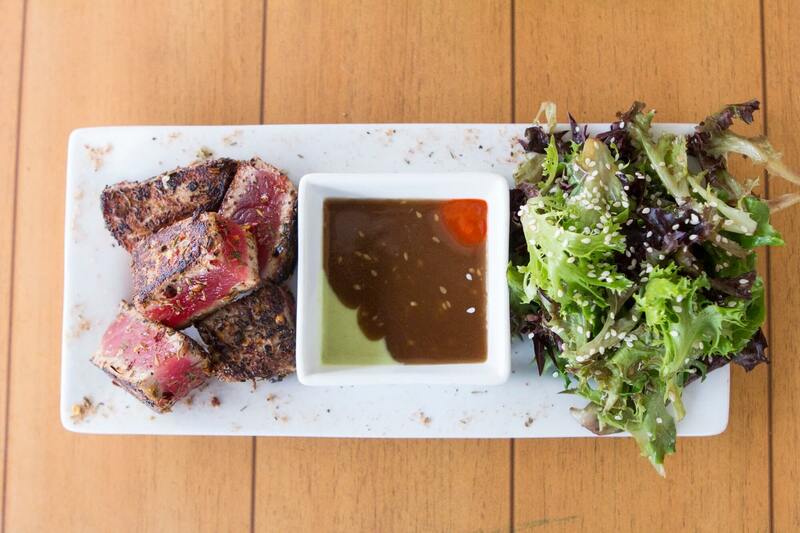 Our customers are as diverse as our delicious menu. From traveling businessmen, to regulars that you can set your watch by, the bar and dining room always make you feel welcome and part of our family. We love to give back to the community and are excited to support local sports and organizations. Need a special event catered? Adam’s can provide full service on site catering, or prepare everything for pick up at your leisure. 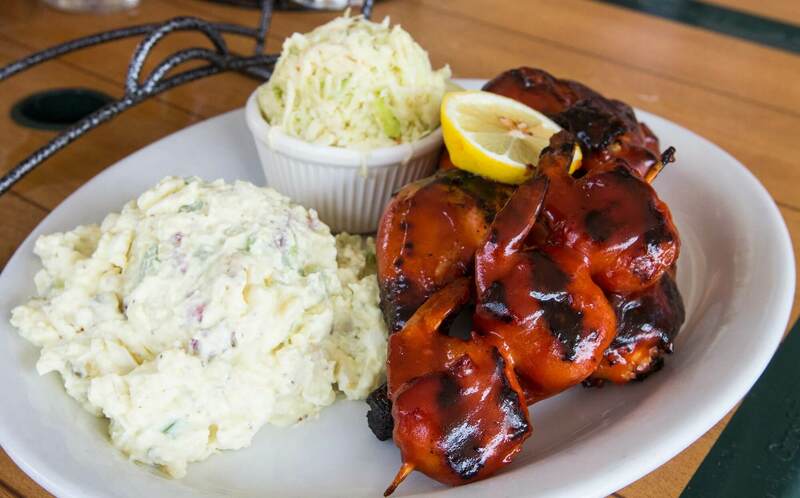 Our catering menu features plump juicy chicken and lip-smacking BBQ, just to name a few. Allow us help to you create a memorable event. 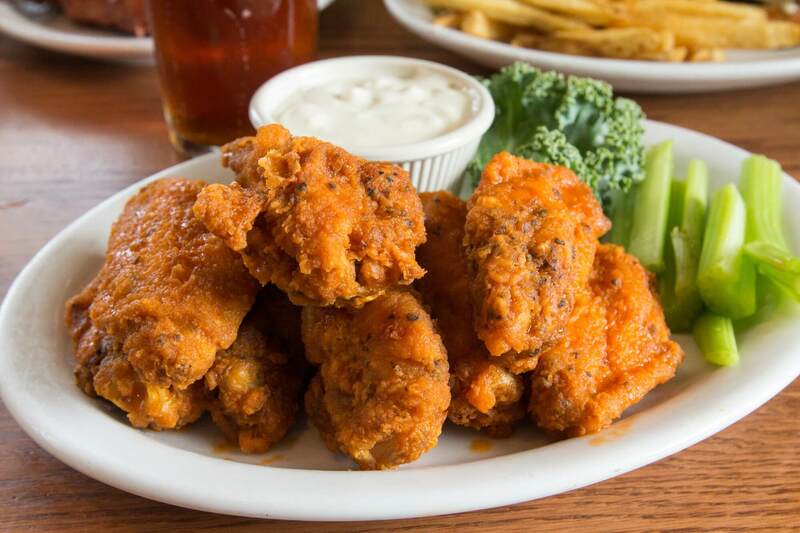 One visit to Adam’s Taphouse and Grille and you will understand why we are the best place to enjoy a delicious meal on Kent Island. 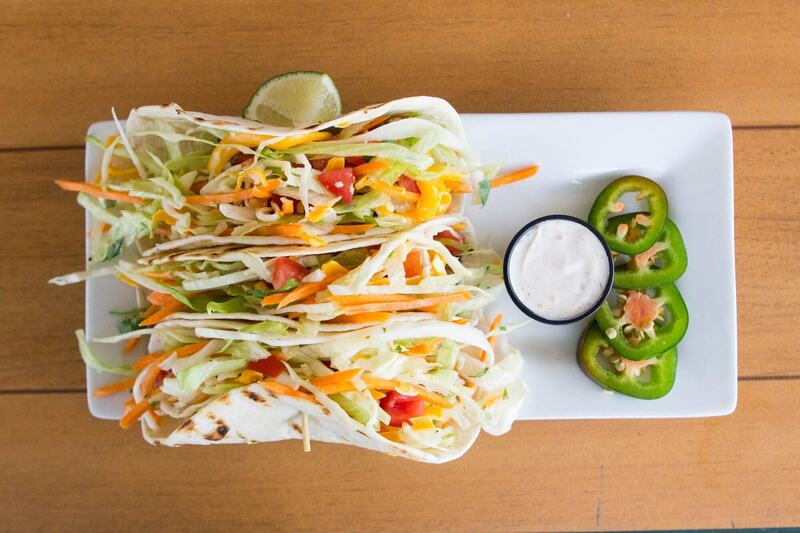 Any day of the week our mouth watering menu items and drinks are sure to satisfy whatever you are craving. 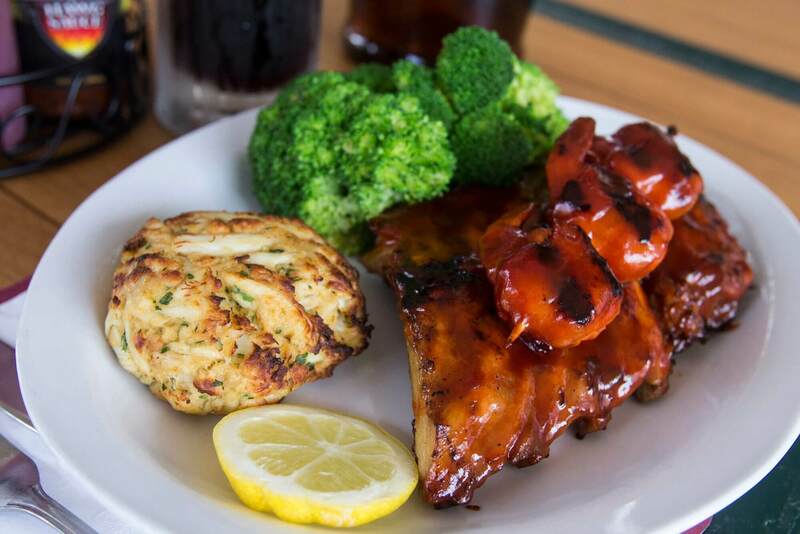 See why we are more than just ribs!